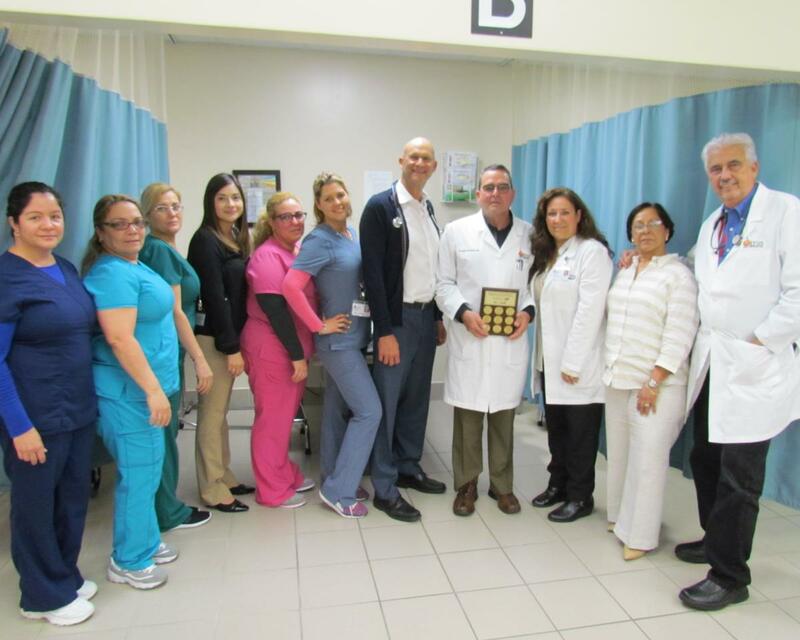 Citrus Health Network, Inc. was recognized as a Gold Status practice of distinction for commitment to blood pressure management by the Target: BP Recognition Program. The Gold Status recognition was awarded for achieving blood pressure controls at or above 70 percent in 2017. Target: BP is a partnership between the American Heart Association and the American Medical Association that was launched in 2015 to improve blood pressure control and build a healthier nation. Target: BP supports physicians and care teams by offering access to the latest research, tools, and resources to reach and sustain blood pressure goal rates within the patient populations they serve. 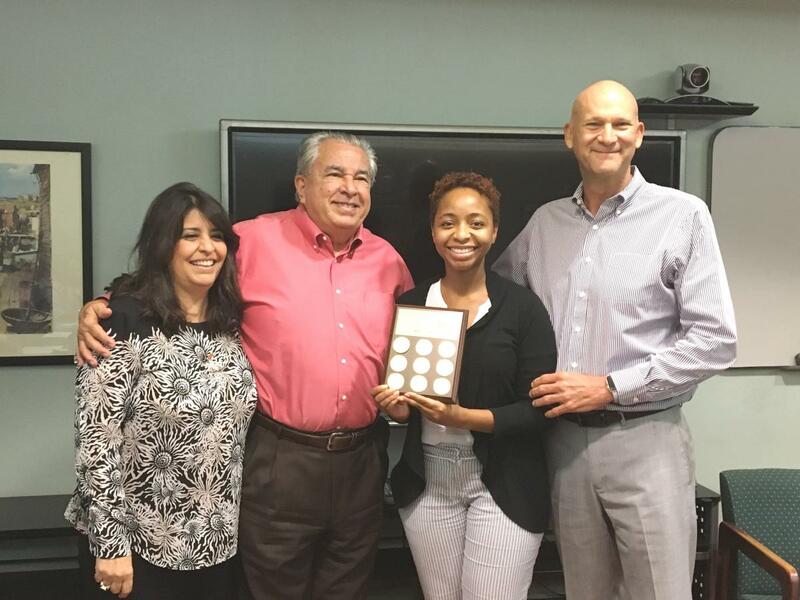 A representative from Target: BP presented Citrus Health Network, Inc. with the recognition plaque on June 4, 2018.